When I first found out that I was pregnant, I experienced a multitude of emotions. I was scared, anxious, excited and freaked out all at the same time. The minute I saw the little "yes" on the digital pregnancy test, I knew that my life was going to change forever. There were so many things to think about! Nurseries, will it be a boy or will it be a girl? There was so much to think about! In mid-April of 2010, we got to find out that we were having a little boy, whom we would eventually bestow the moniker of Syrus Voltaire upon. But past that, we had questions about certain things. As new parents, we were thinking about various other things. 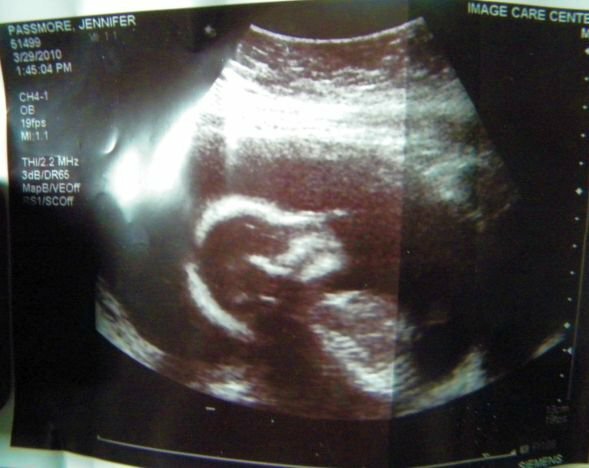 They were things that we didn't want to think about, but we had to think about, even though our child had not even been born yet. Like, what if our child became ill? What would happen then? How would we deal with a situation such as that? Enter our search for answers, and that is how we found out about cord blood banking. But we still weren't sure if it was for us. It took a lot of thinking and talking about it to actually do it. Even though it may seem like an easy decision to make, it can be hard, and can hit hard, financially. 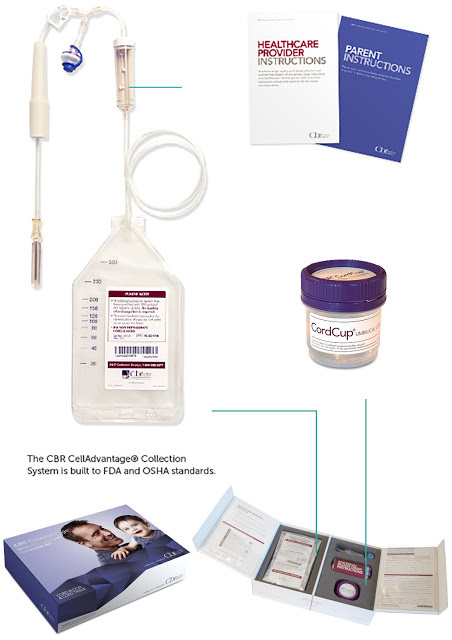 We eventually looked through various companies that provided cord blood banking services. Ultimately, we went with CBR, Cord Blood Registry. We were pleased with the customer service they provided to us, how they walked us through the process over the phone, it was wonderful. As far as the financial aspect, we were given a credit line to pay for the process and collection fees. We were over the moon excited that we got to be a part of this process. We chose cord blood banking for our child because it is the ultimate birthday gift that we could give him, the gift of life. Should anything ever come up, health wise for our son, he is covered with the stem cells that were collected at his birth. Plus, it can also be used on any member of our family, should something arise. But, I digress. The ultimate thing it gave us was peace of mind, knowing that our son is covered. All we pay nowadays is a modest fee of $150 for storage. It's totally worth it for knowing that we have that peace of mind.